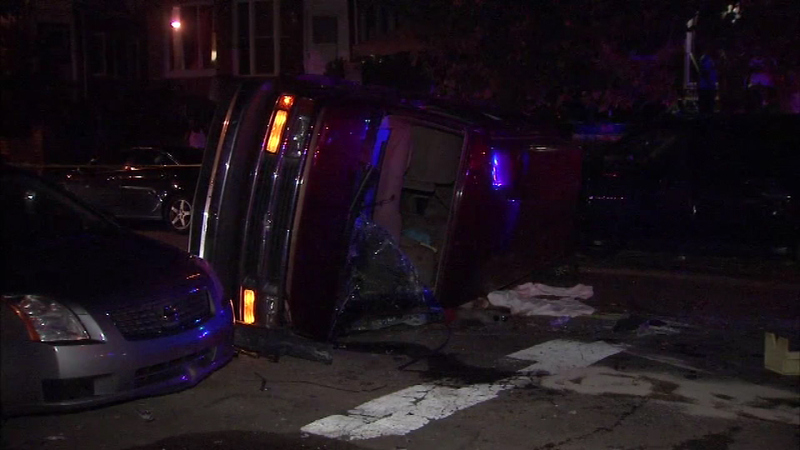 August 15, 2016: It happened at 4:30 a.m. Police say an SUV collided with a car on 66th Avenue at 18th Street and rolled onto its side. 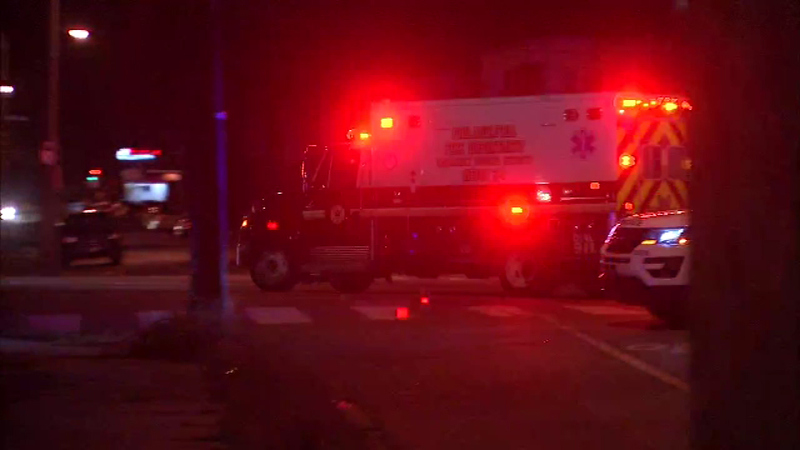 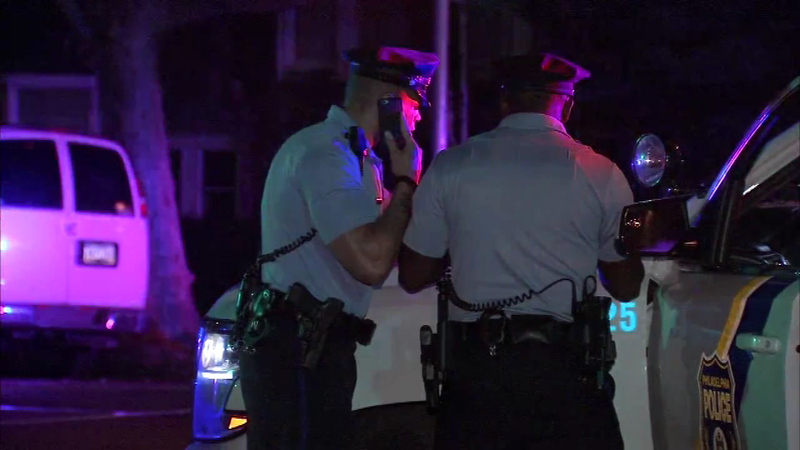 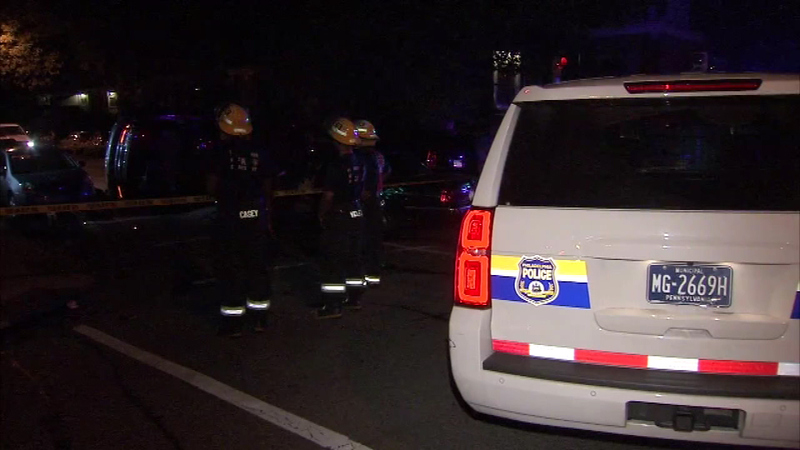 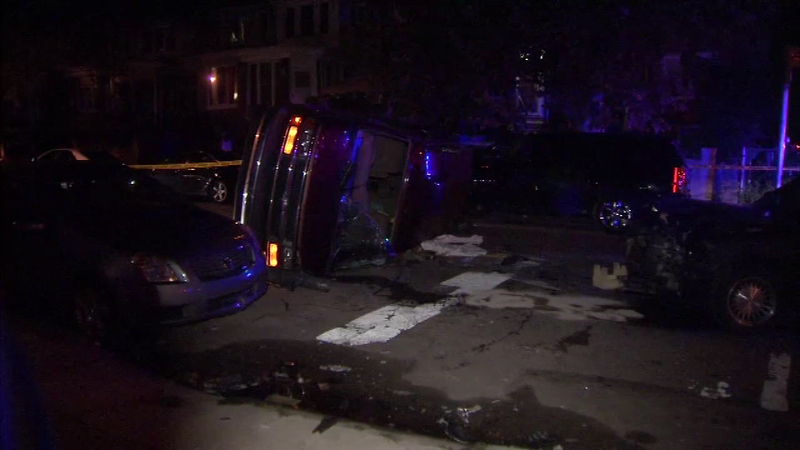 WEST OAK LANE (WPVI) -- One person is dead and two men hospitalized after rollover crash in the West Oak Lane section of Philadelphia. 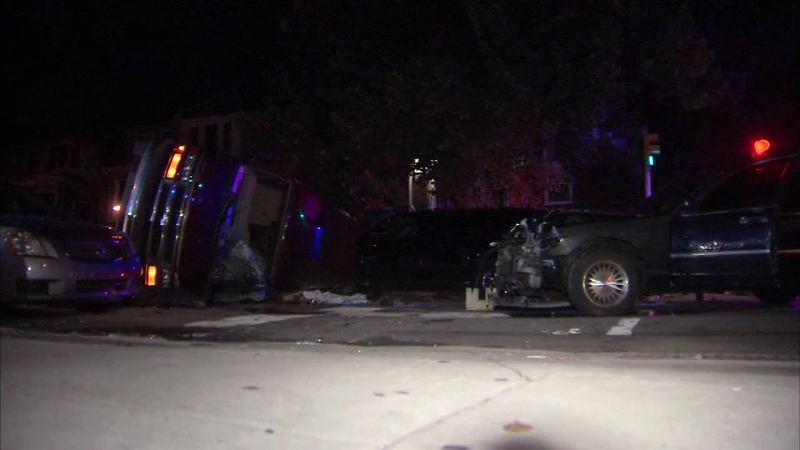 It happened at 4:30 a.m. Monday. 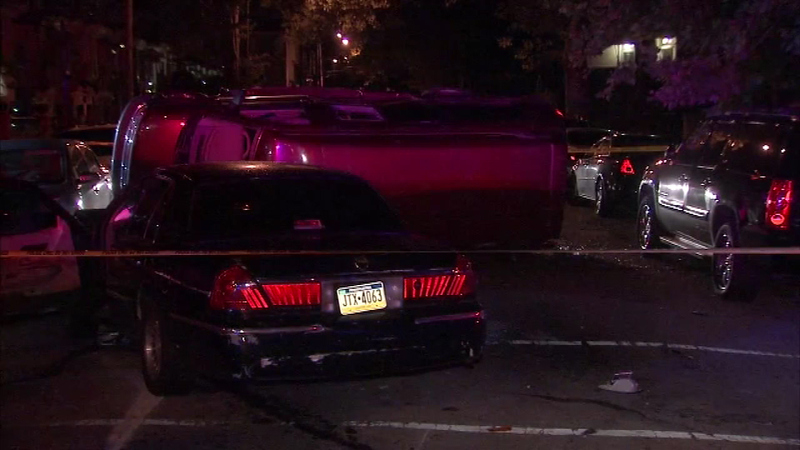 Police say an SUV collided with a car on 66th Avenue at 18th Street and rolled onto its side. 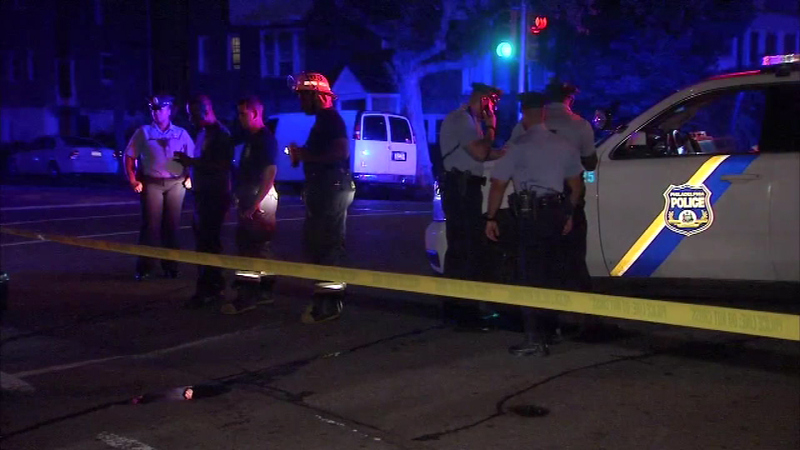 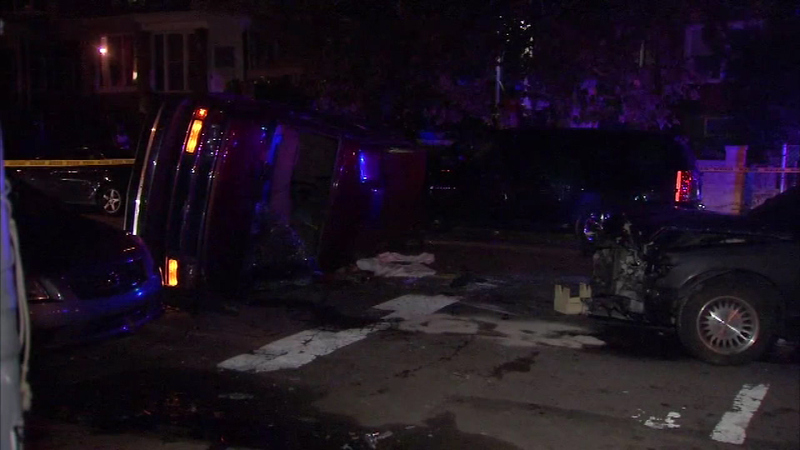 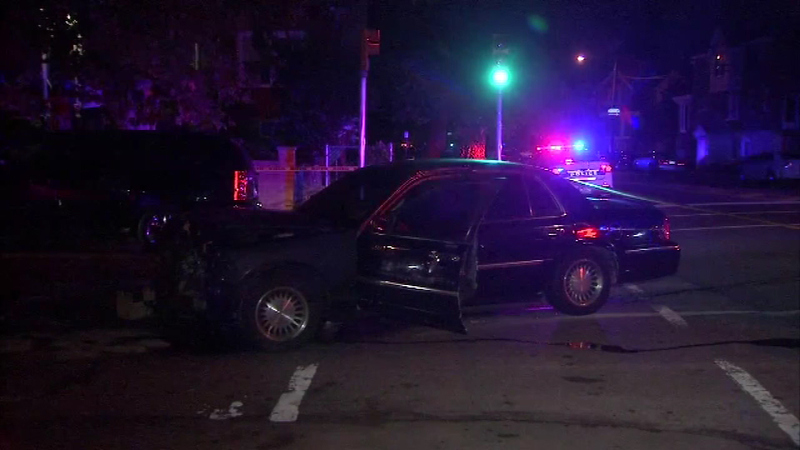 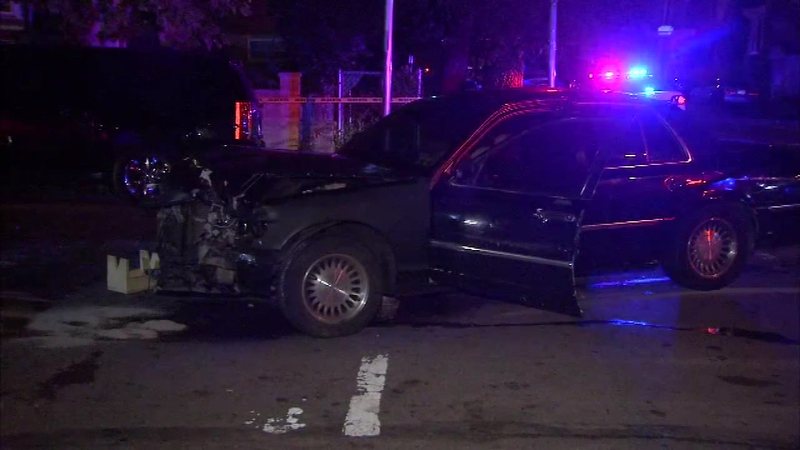 One person is dead and two men hospitalized after rollover crash in the West Oak Lane section of Philadelphia. 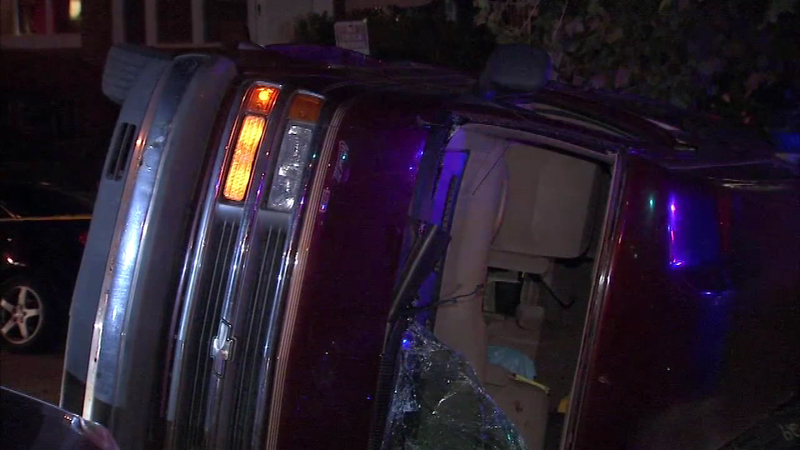 A 30-year-old man and a 52-year-old man were taken to an area hospital with stable vital signs. 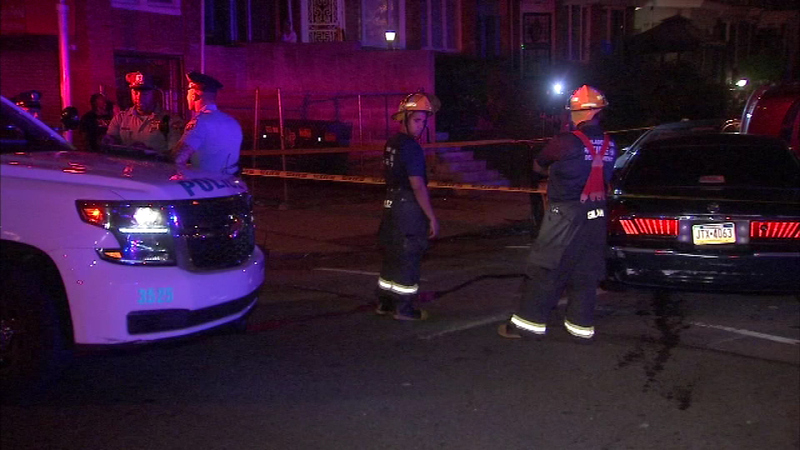 Police say a third person, who was in the SUV, did not survive. 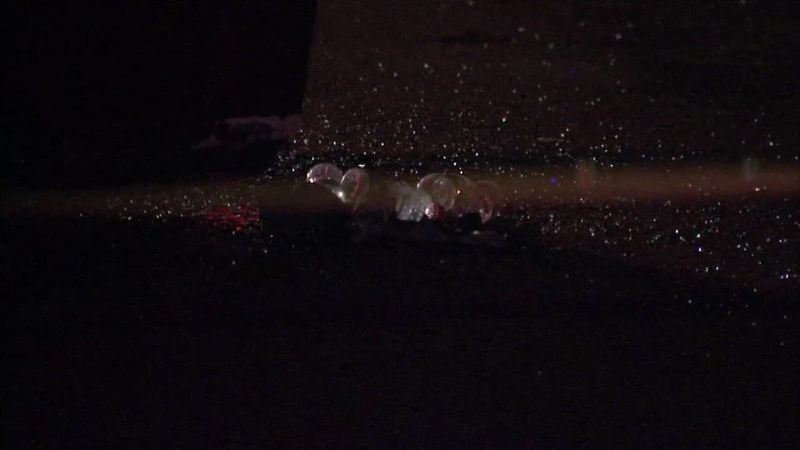 66th Avenue was shut down at the scene in both directions. 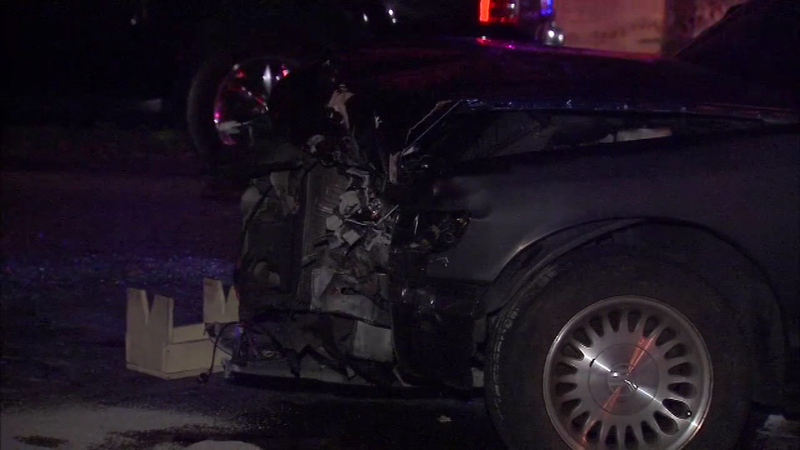 Police were working to determine what led to the crash.